Contract and Commercial Management Practitioner Learning & Certification Program • 3P BRAVA, INC. 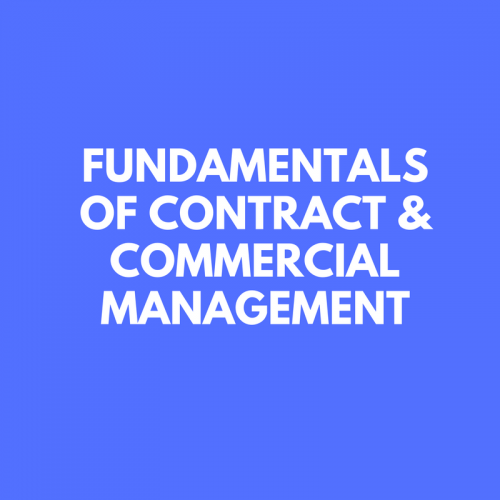 This program is designed for professionals engaged in contract management activity at any point of its lifecycle, such as legal, procurement, sales and contract management professionals. 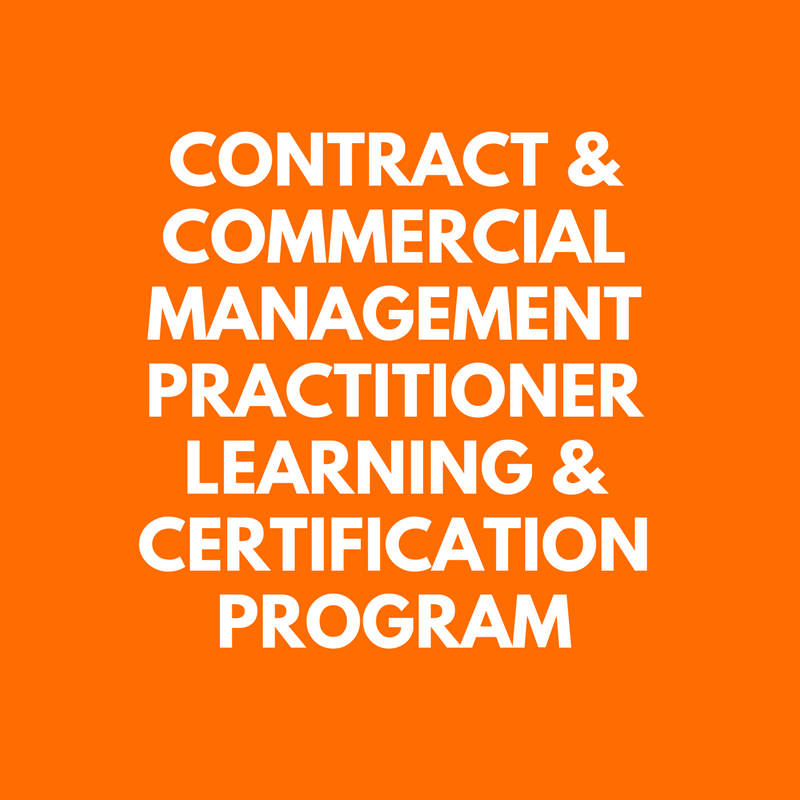 IACCM individual or corporate membership is required and must be current before registering for the learning program. key areas of commercial skills and knowledge. Development Plan: A personal report with gap analysis, together with learning and experience recommendations. Learning: A flexible yet structured blended learning program with student and instructor interactions covering the full contract lifecycle. Students will have access to an online learning portal for 12 months, and receive 2-3 full days of live instruction: mid-course and at the end. 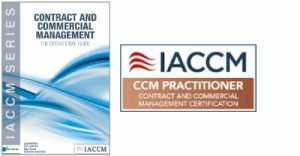 Participants will also receive the reference textbook “Contract and Commercial Management: The Operational Guide” in electronic format. level, valid for a 2-year period. The program may take up to 6 months to complete. A schedule is issued so participants are aware of the modules to complete online before joining the live instruction sessions. Additional charges apply to organizations that wish to set-up a company-specific learning portal to proceed in company cohorts of 6 or more simultaneous participants. They would also receive 3 webinars in addition to the live instruction.